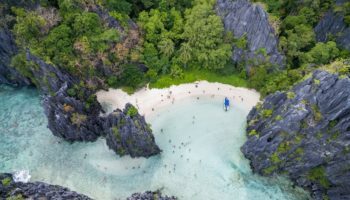 Whether you know it as the Pearl of the Orient or the Gem of the East, there is no question that the Philippines is an underrated and exciting destination. 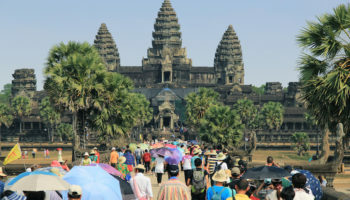 The country itself is an archipelago, and it boasts more than 7,000 islands. 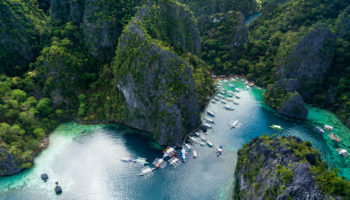 Start your 2 weeks in the Philippines on the main island of Luzon, exploring the capital city of Manila and the surrounding attractions, but don’t forget to head out to some of the lesser-known islands as well. 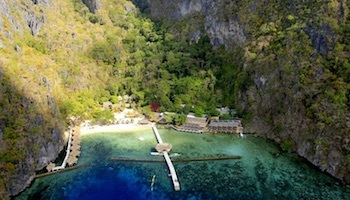 From beautiful beaches to bustling cities, the Philippines has it all in one amazing package. 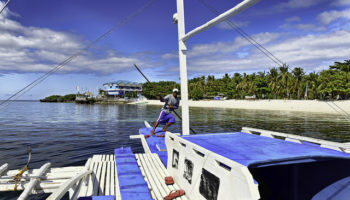 The heart of the Philippines, and the best place to start your trip, is in the capital of Manila. 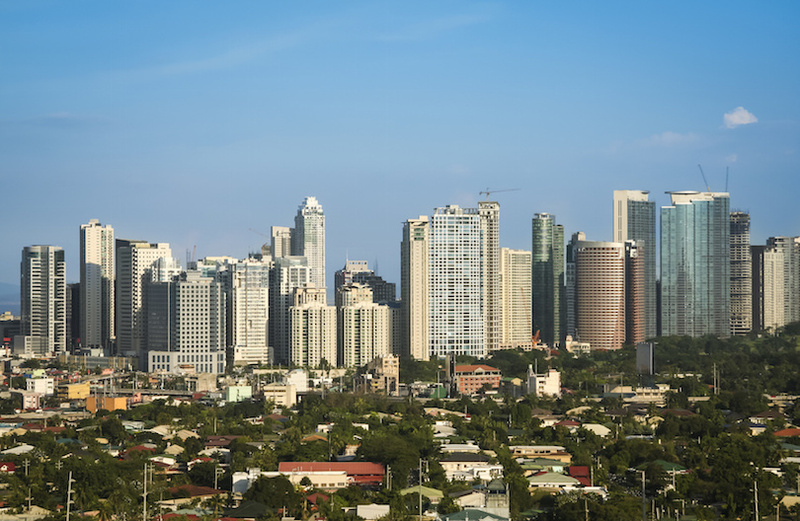 As one of the most densely populated cities in the world, visiting Manila is an incredible experience where you’ll constantly be surrounded by new sights, sounds and smells. 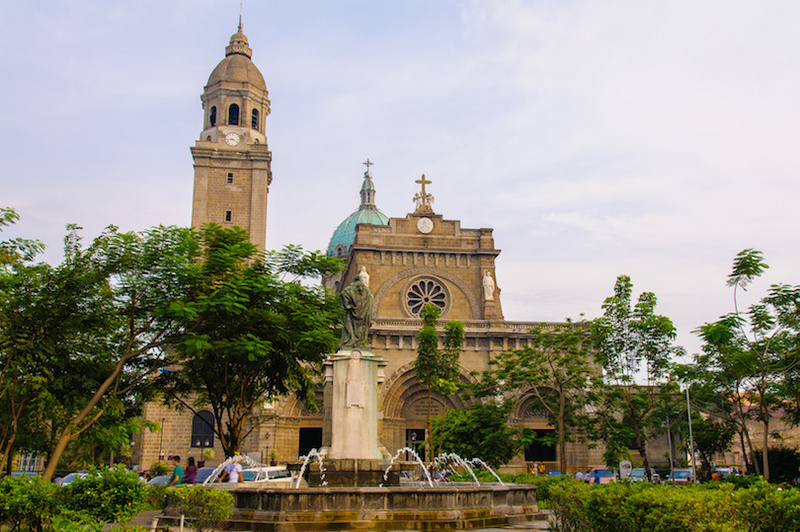 If this is your first time in Manila, you’ll want to check out the major landmarks, which might include the Bonifacio Shrine, the old walled Spanish settlement called Intramuros, the neoclassical architecture of the early 20th century Manila Central Post Office or the historic University of Santo Tomás. 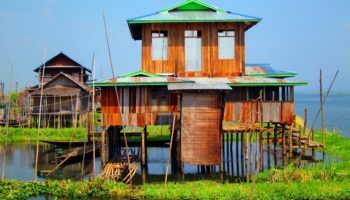 Although there is no end to the number of things you can do, see and explore within Manila, you might want to escape the hustle and bustle of the city for a more rural, relaxing day trip. 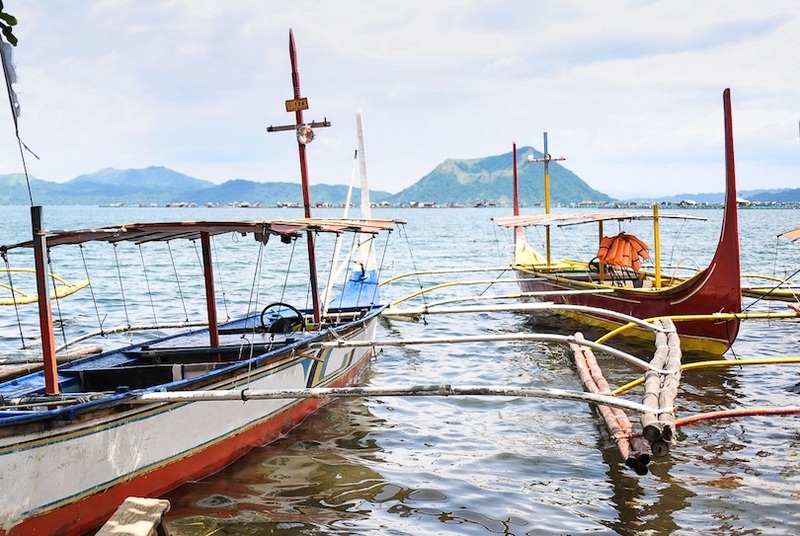 Taal volcano is just two hours away from Manila, making it a convenient day trip. 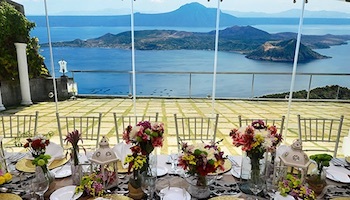 The active volcano is a popular place for outdoor recreation, and most of the trails and vantage points are only accessible via a 30-minute boat ride across the beautiful but sulfuric Taal Lake. 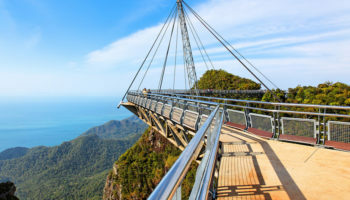 Once you’ve arrived, you can ride on horseback or set off on a hike to explore the trails and the unforgettable views. 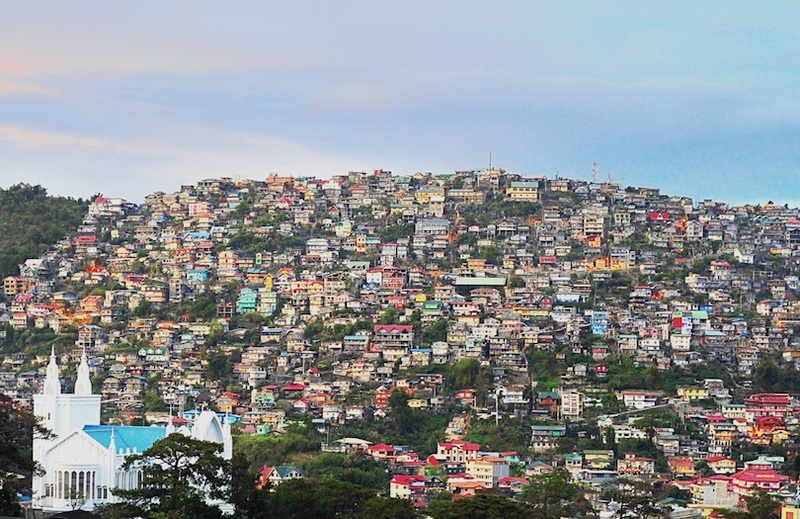 The city of Baguio is known to locals as the summer capital of the Philippines, which has to do with its slightly cooler climate and mountainous location. It looks and feels quite different to much of the Philippines, and large pine trees provide shade and lush greenery. You’ll definitely want to check out Camp John Hay, which served as a retreat for American military personnel in World War II and is now a country club, golf course and resort. Baguio also offers the chance to pick strawberries from local farms, stroll around the scenic Burnham Park or relax completely in one of the many spas found throughout the city. Another mountain town worth visiting during your 2 weeks in the Philippines is Sagada. Outdoor activities are the primary reason to visit, and caving in particular is a major draw. If you’re feeling adventurous, join a guided tour to the Sumaguing Cave or the Burial Cave. In these caves, you’ll come across what is known as the hanging coffins. 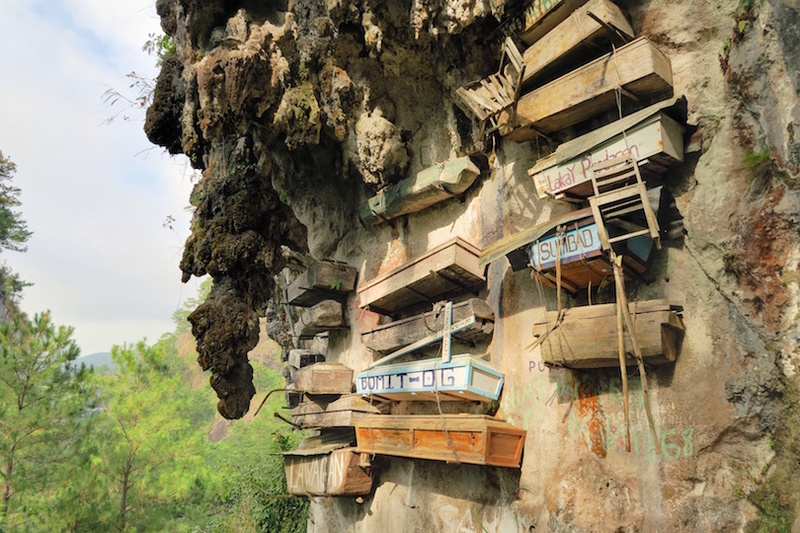 Like the name suggests, this tradition is one where coffins are hung horizontally from the face of cliffs, creating an unusual sight you’ll have to see to believe. In Sagada, you can also check out the beautiful Big Falls, try rock climbing in Echo Valley or set off on a guided white-water rafting adventure. 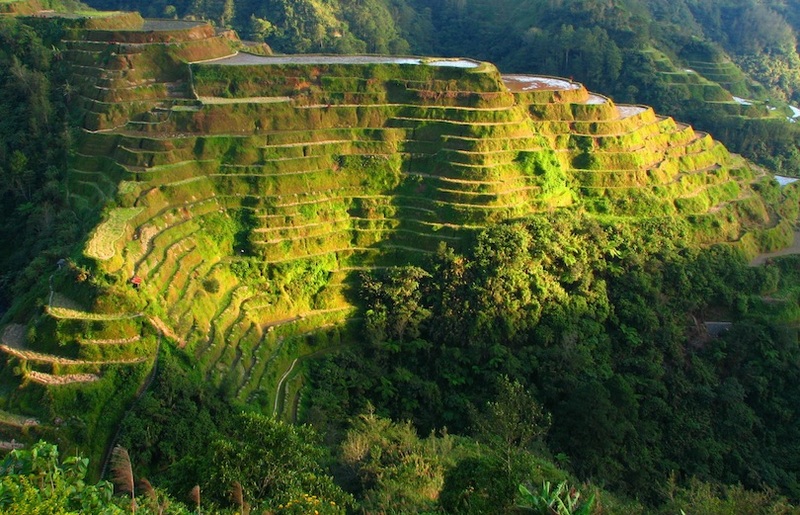 In the Philippines, Banaue is sometimes called the Eighth Wonder of the World. The town is located in the Cordillera Mountain, and its main attractions include the amazing rice terraces. 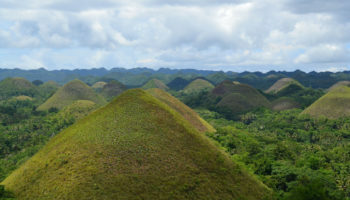 The Ifugao people, a mountain tribe from the area, are responsible for the creation of these incredible stepped terraces where rice has been grown for more than 2,000 years. 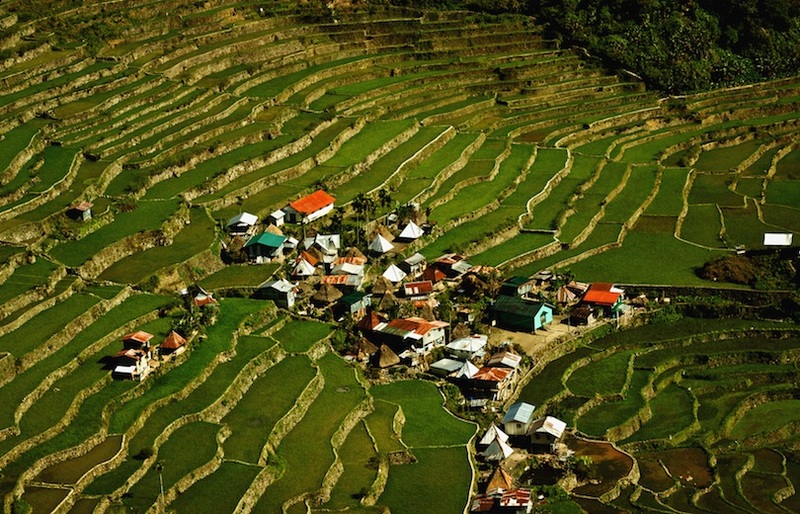 If you’re visiting Banaue, join a guided tour to learn as much as possible about the rice terraces and their history, and then check out other attractions like the Museum of Cordilleran Sculpture and the Banaue Market, where local vendors sell everything from wooden sculptures to fresh fruit. Just a few miles from Banaue but only accessible by foot is the village of Batad. Visiting Batad gives you another vantage point to admire incredible rice terraces, as the village is actually at the bottom of the valley itself. Walk through the rice terrace trails, which are wide enough for a single person, or hike to the Saddle for amazing views and a top picture-taking spot. Batad is also home to the Tappiyah Waterfalls, which stand at more than 70 feet high and are a popular swimming spot for locals and visitors alike. If you want to take home a souvenir from Batad, consider a bottle of local rice wine or a Ifugao weaving that is made by hand right in the village. 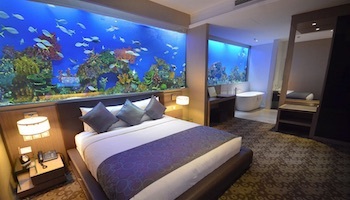 Make your way back to Manila for another night, and dive deeper into the city’s attractions. If you’re a history buff, be sure to check out the National Museum of the Philippines, the Metropolitan Museum of Manila or the interactive Museo Pambata. You might also want to spot animals at the Manila Zoo or take a stroll through the scenic Rizal Park. Manila is an exciting culinary destination, so foodies should make time for the Pamatid Gutom, or street food. There are also plenty of gigantic malls and bustling markets to go shopping. 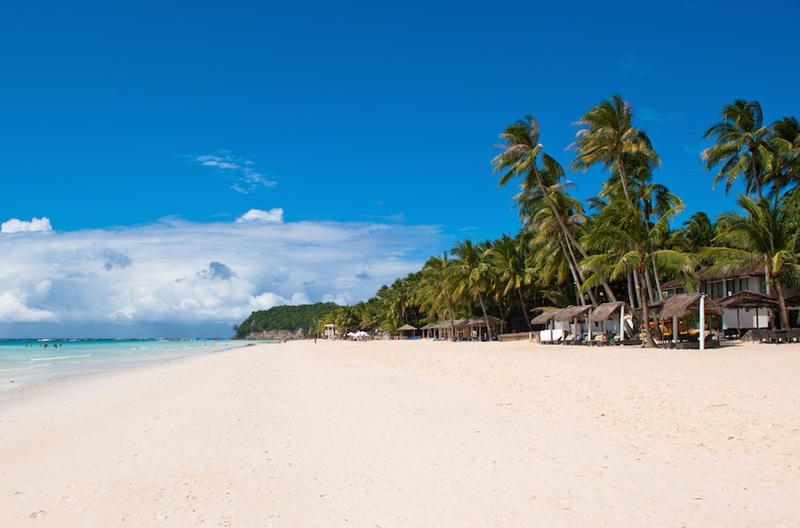 After the thrill and rush of Manila, nothing could be better than a quick plane ride to Boracay. 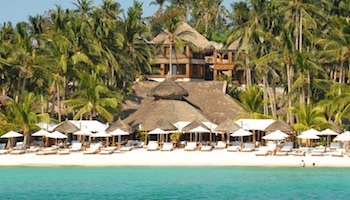 Home to some of the best beaches on the planet, Boracay is a popular vacation spot for travelers from around the world. This tropical island boasts several incredible beaches, the best of which include White Beach, Puka Beach and Baling Hai Beach. If you enjoy being active in the great outdoors, you’ll have the chance to swim, scuba dive, kiteboard, fish or even go horseback riding. 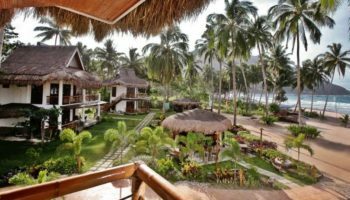 Of course, you also have the option of kicking back, soaking up the sun, indulging in a private massage right on the sand or staying up until dawn thanks to the late-night bars, lounges and clubs on the island.